Mongolia’s Prime Minister Chimed Saikhanbileg said Friday his country should take charge of how long a dispute with Rio Tinto (LON:RIO) over developing the second stage of a copper and gold mine in the country has taken. "Much of the blame (for the delay) goes to us," said Saikhanbileg according to Reuters. 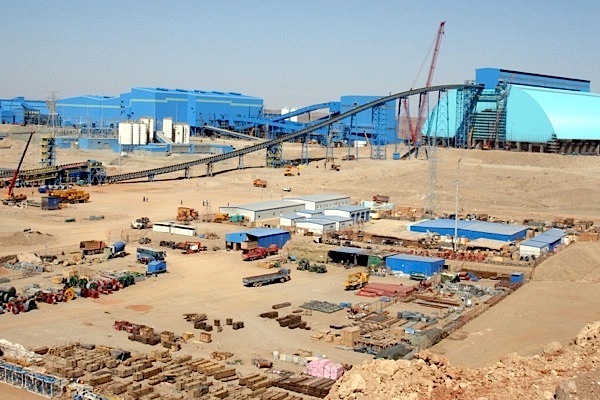 Oyu Tolgoi mine’s $6.5 billion second underground phase has been under revision since 2013, amid complaints about cost overruns, political uncertainty and a dispute over taxes. But last week Rio and its subsidiary Turquoise Hill Resources (TSE:TRQ), which is the mine operator, said talks with authorities were finally down to only a few issues. Rio’s chief executive, Sam Walsh, noted he was very "patient and hopeful" that an agreement would be reached, Sydney Morning Herald reported. A lot is at stake for both parties. For Rio, expanding Oyu Tolgoi will bolster its copper business and lower its dependence on iron ore. For Mongolia, it needs cash quickly from the mine to meet spending commitments. Mongolia has had a strong economy in recent years, gaining 17.5% growth in 2011. But that figure has since slid to the current 6.3%, with foreign investment dropping by 59% last year alone. On top of that, prices of the country’s main mineral exports —gold, copper and coal— keep falling. According to Turquoise Hill, Oyu Tolgoi — located about 80 kilometers (50 miles) north of the Chinese border — will contribute about a third of Mongolia’s economy when in full operation.